Are Progressive web apps next big thing for app users? From the advent of the Smartphones, the ascendency of mobile web apps is voluminous. The portability of mobile devices has made the apps even more dominion. With a wide variety of advantages like access anywhere, easily customizable, flexibility, simple user interface, ease of development and deployment and et al – brought more fans for web applications. Many mobile applications are developed for the specific requirement or problem. Withal Internet acts as fuel to solve that requirement or problem through the web apps as a service. Progressive web apps are the websites which emulate the functionalities of native web apps. These apps possess miscellaneous characteristics, functionalities, and benefits. It completely overrides the native apps and accessed widely in all mobile operating systems with flexible form factor or Screen size. Additionally, this provides the benefits of a browser as well as a native app like features load into one application. Progressive web apps use three tenets to increase its capabilities over native apps. Secondly, Service workers is a script run in the background of the browser. This will enable high functionalities like push notifications, content fetching, content caching, content updating and so forth. Finally, App manifest is a JSON file assist the PWA’s to install and pin the applications on the home screen of the smartphone. 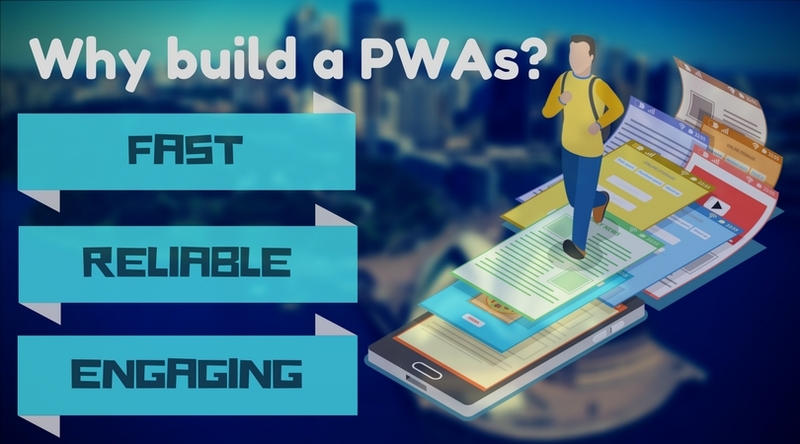 The characteristics of the Progressive Web Apps can answer the questions like why we need to use this mobile technology in coming future? And How can this technology solve the Social problems with its merits? Let’s see! Offline mode: The leading issue with the native web apps is the only possibility of online mode.So, the Progressive web apps are developed to extend its functionality from Online to Offline mode.Various service worker programs behind the browsers let the content to cache for the offline mode. Offline mode helps the users to engage with the app uninterrupted and the smooth loading with sleek access under the inconsistent network.Therefore, this functionality will assist the remote areas which have low access to the internet. App-like: The look and feel of the Progressive web apps are similar to the native apps.But it is accessed via browser using URL with app-like features.The user interface is simple and does the specific tasks in an effective way. Run on any platform: As the mobile technology is distinct with a variety of platforms and Operating Systems.Most of the devices running Android and iOS operating system.These two requires different app development environment and have their specific stores.But Progressive Web apps helps the users to run on any Operating System which can enlarge users and provide more flexibility. Simple Installation: There’s no need for traditional download and installation processes involved with Progressive web apps.Simply we can pin the app to the home screen for quick availability. Here are some of the resources where you can start developing Progressive web apps. 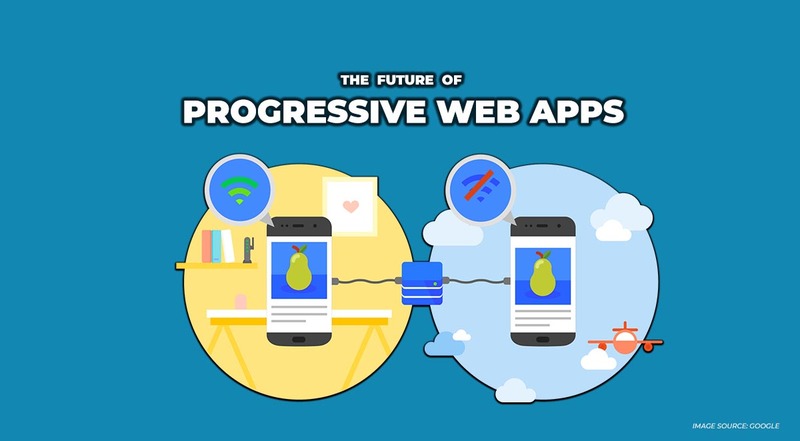 Coming to an end, Progressive Web Apps is the next big thing in the mobile technology.That provides plenty of solutions which are stumbling blocks for the present mobile apps.Most of the business community already started building their solutions. Why late? Get Hands-on!